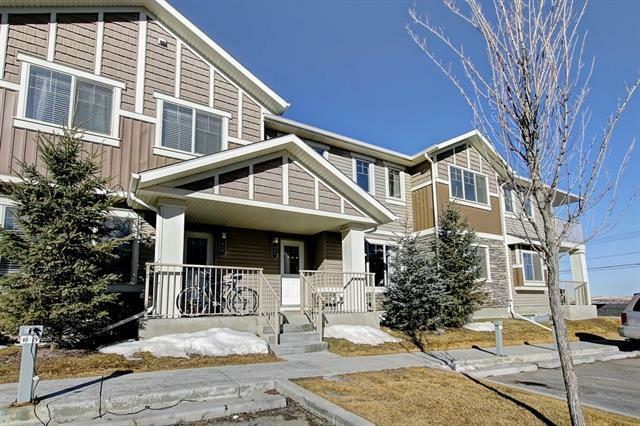 Pin Perfect Sunny Townhome in Sage Hill - Welcome to this perfectly maintained modern 2 bed 2 bath open concept two story Townhouse in Sage Hill with rarely found Titled PARKING - 2 stalls(one titled one assigned). 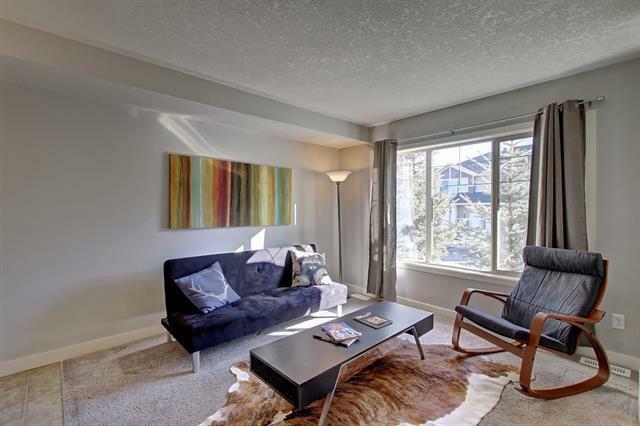 Main level features open concept living with massive sunny windows for tons of light. 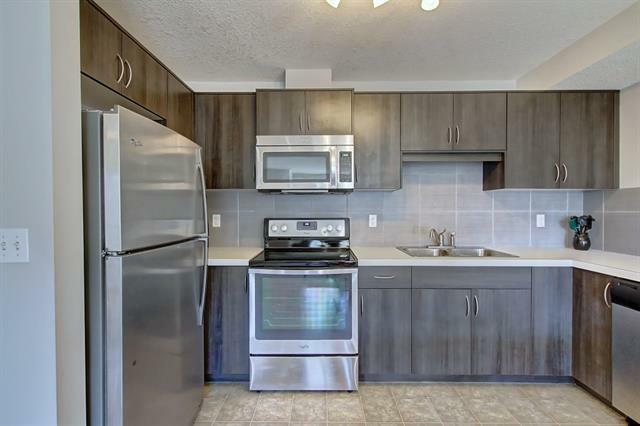 Clean modern kitchen features stainless appliances and loads of counter space. Upper level features large laundry room, bedroom or office & large Master, with massive walk-in closet featuring pocket door to 4 piece bath for privacy. Both bedrooms feature oversized windows for tones of light. 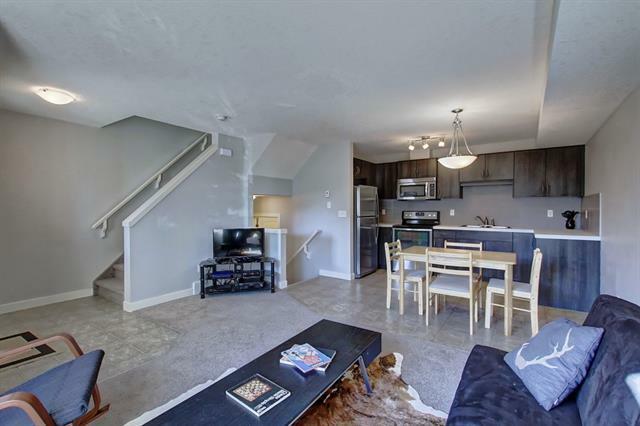 Completing this property is an open, unspoiled basement ready for any use you wish. Close to parks, schools, transportation & shopping. Book your showing today!